On the first of september 2015 I swapped 2 commodore 64 systems for a VIC 20. I wanted to have this system as I want to have all “breadboxes” from commodore. I still want a commodore 16. 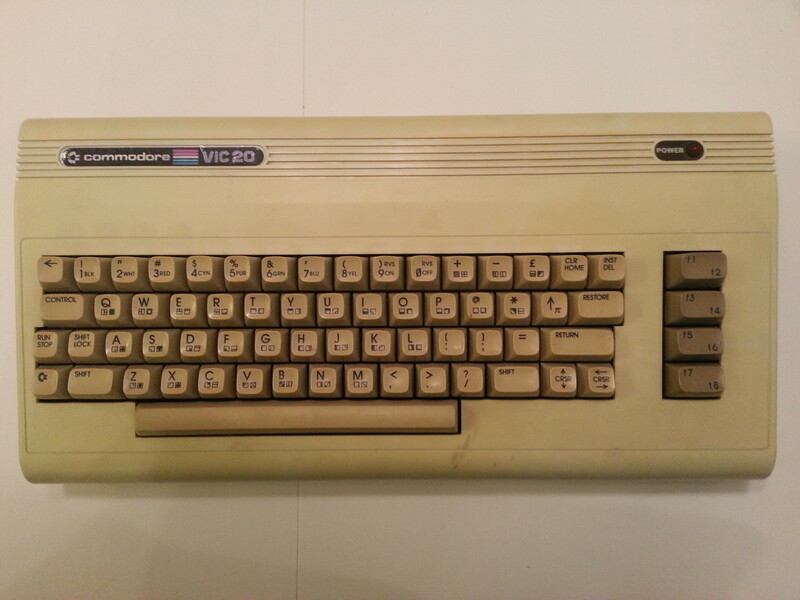 The VIC 20 I got doesn’t have it’s original logo and a new commodore 64 keyboard installed. 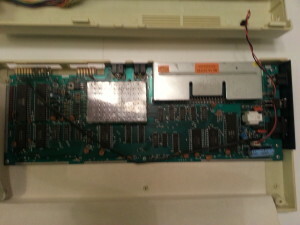 There is a hole for a switch just above the power connector and some solder traces on the userport (the plastic is melted so they solder without opening the case). The VIC 20 I got.